I'm really excited about these new lip products from Maybelline called Color Whisper. Think of these like a lightweight lipstick or a gloss, balm, and color all in one. They remind me of Revlon Lip Butters or L'Oreal Color Riche which both of those I really love. So don't be surprised when I tell you these are a must buy! 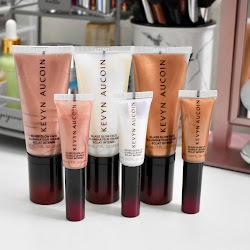 There are more photos and swatches of the four I bought below! 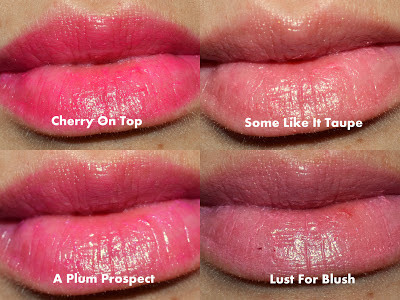 I bought Cherry on Top 50, Some Like it Taupe 15, A Plum Prospect 100, and Lust for Blush 25. The main thing that has been impressive is how moisturizing these are. They are glossy, yet glide right on and keep your lips hydrated the entire time you are wearing them. 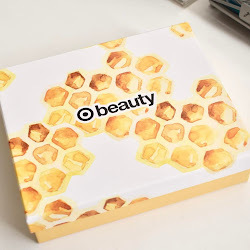 One of the most comfortable lip products I have ever used. My lips are super dry and crack easily, so I need something moisturizing on at all times. 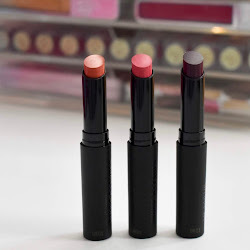 These lipsticks do the job! Pigmentation was good for me, not the best ever. Just enough for it to be noticeable on my lips. Revlon Lip Butters are way more pigmented but they don't give me the hydration I need. L'Oreal Color Riche are closer with pigmentation and mositure, but again these from Maybelline are all around better. Do I recommend these? YES! Maybelline Color Whisper by Color Sensational Lipsticks retail for $7.49 each and can be found where Maybelline is sold. What do you think of these? Have you tried them? Nice! I have been waiting for a review! I must find these! They look promising! I wish they were a tad more pigmented, but if they're very hydrating, they could work for me. These just aren't impressing me! I'm more of a bold lip girl.